Who needs a special parking spot? Whoever you want. 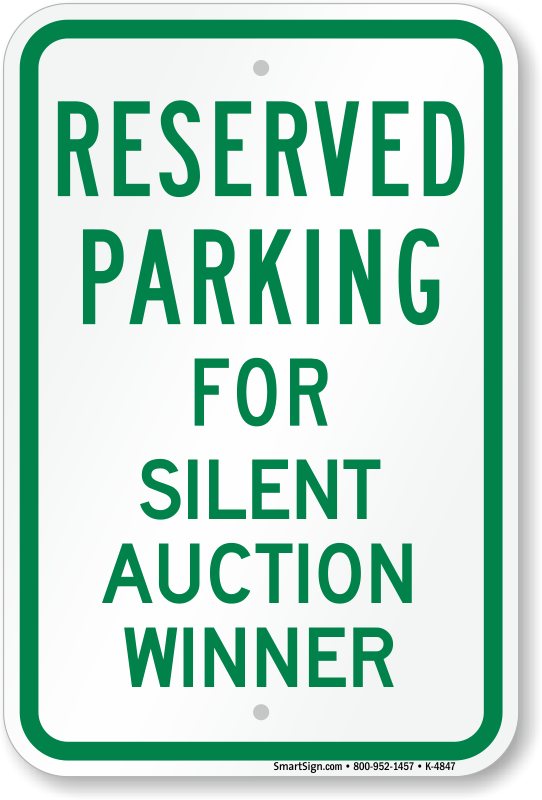 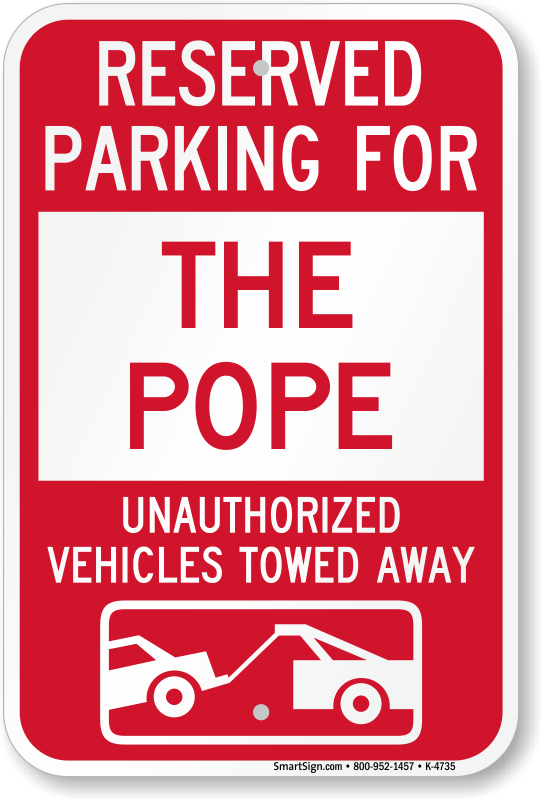 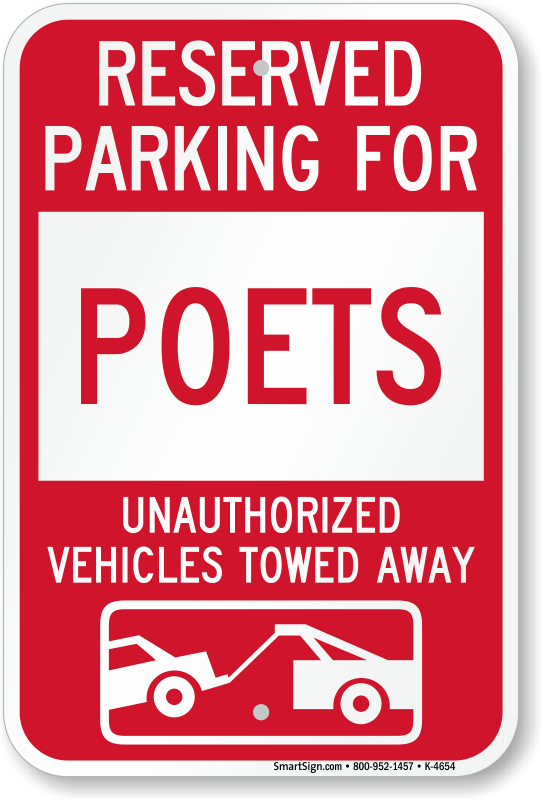 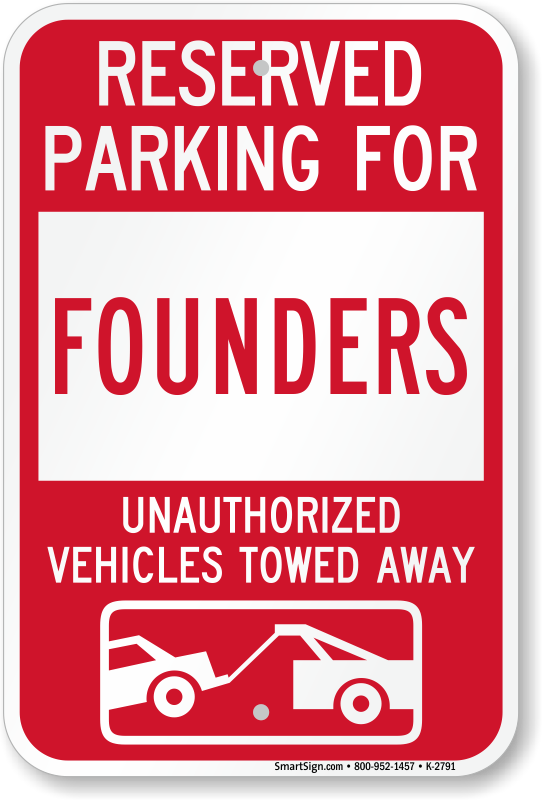 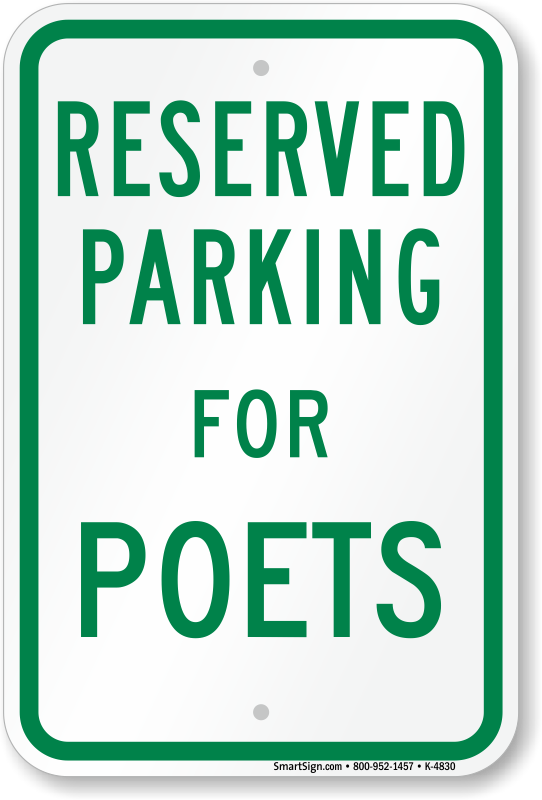 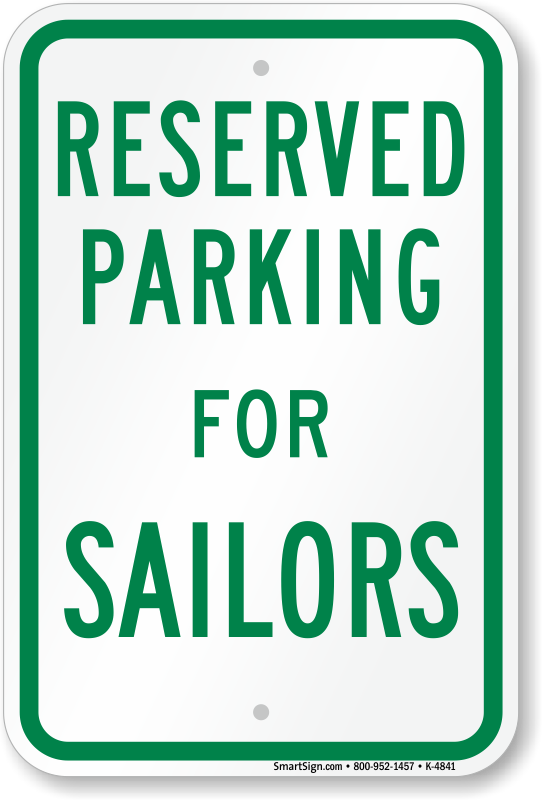 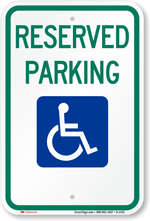 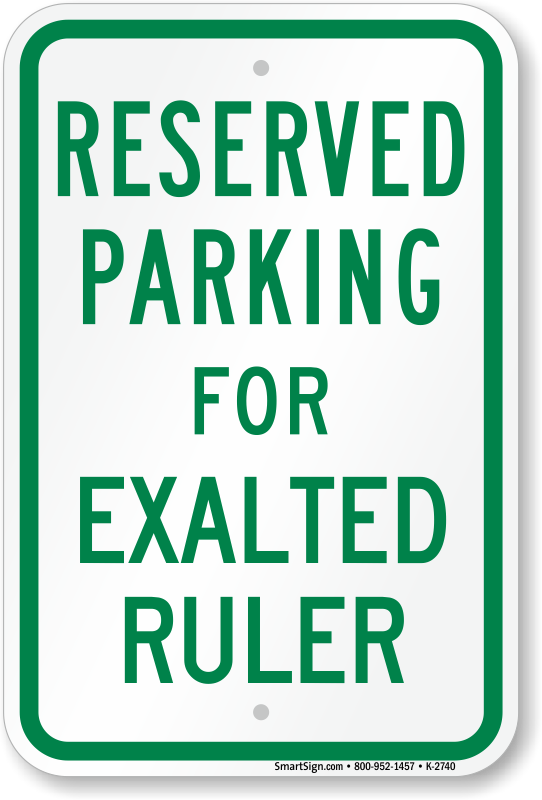 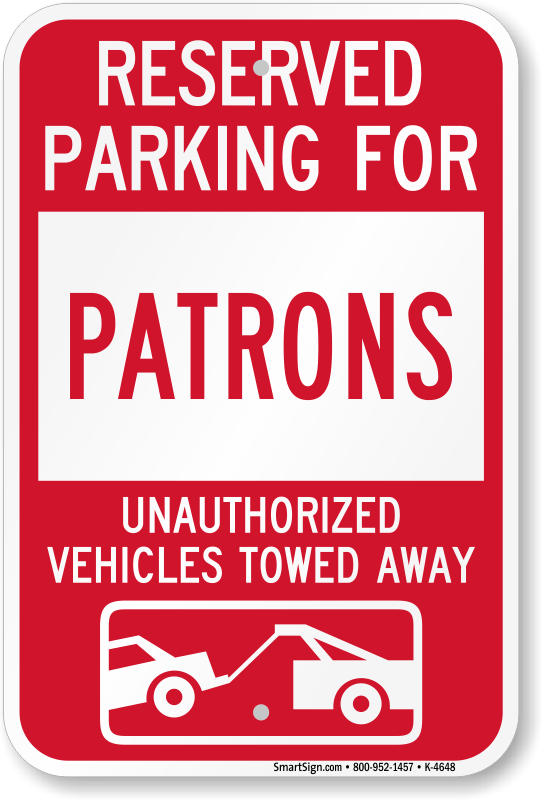 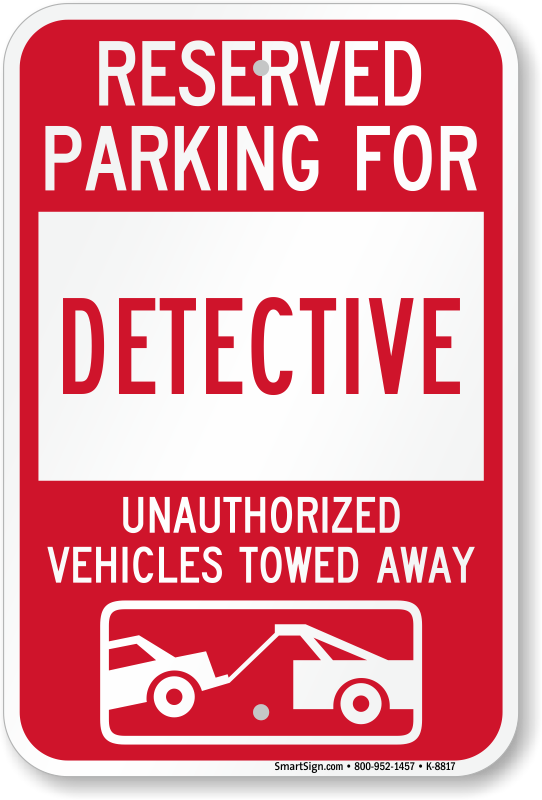 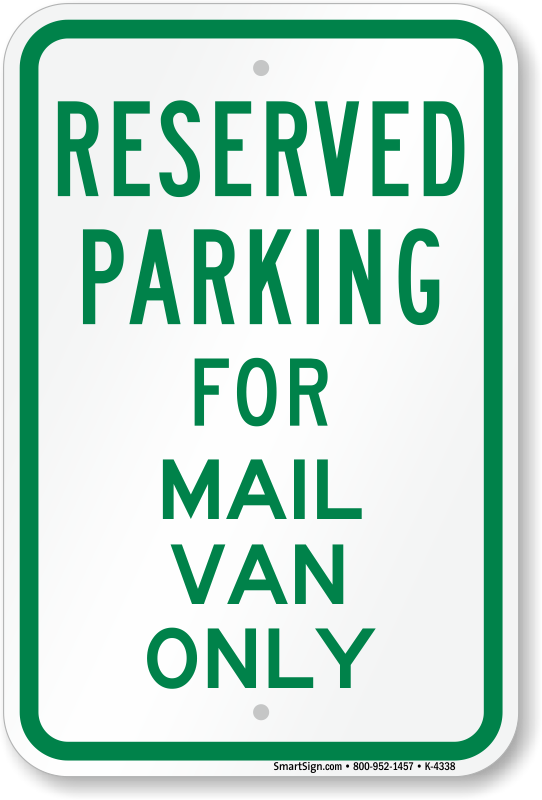 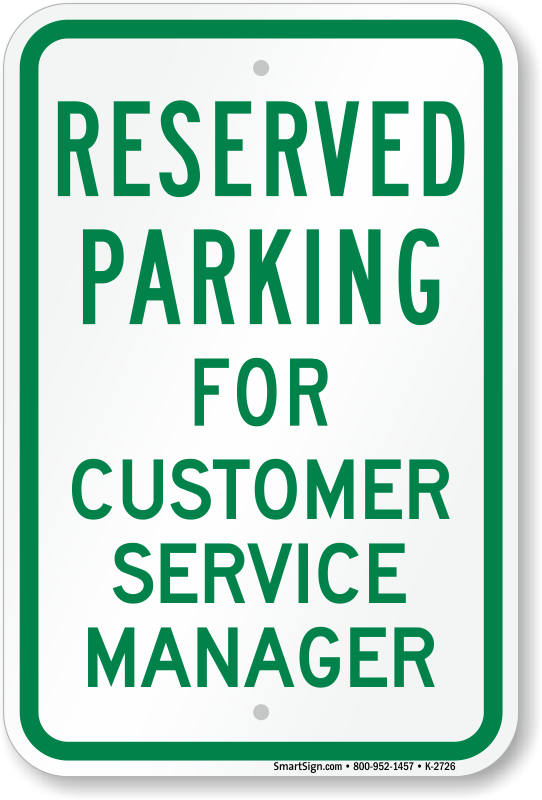 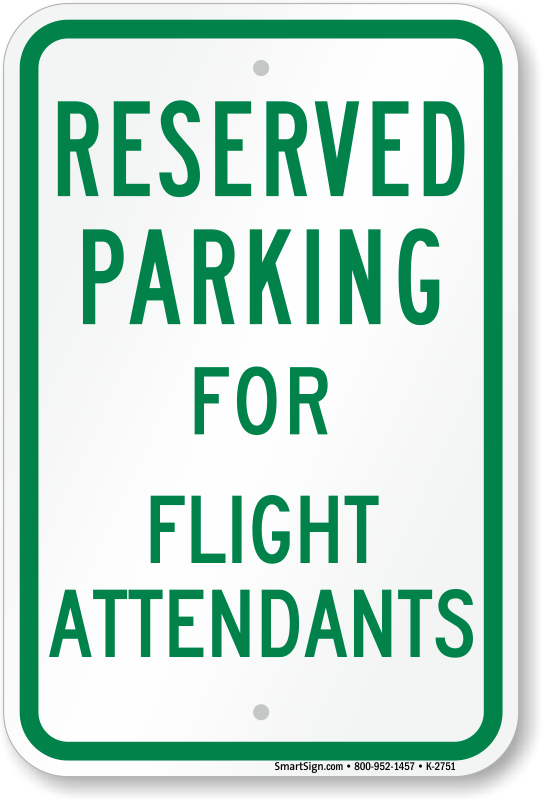 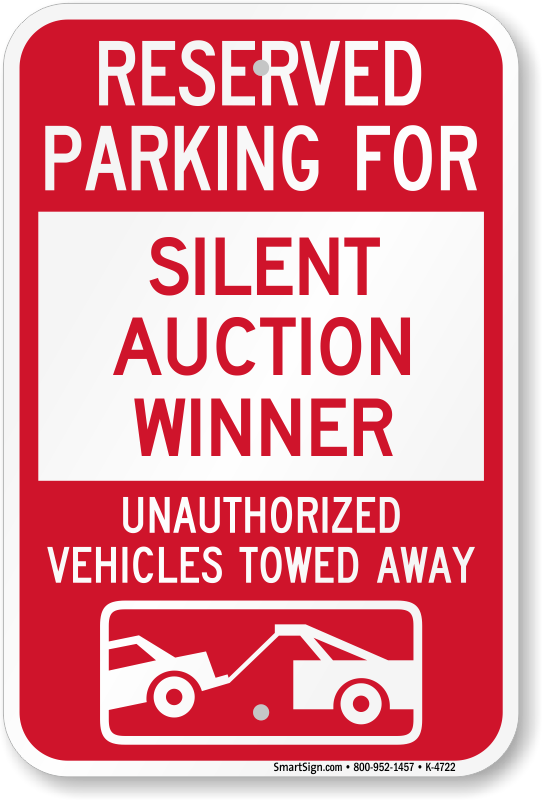 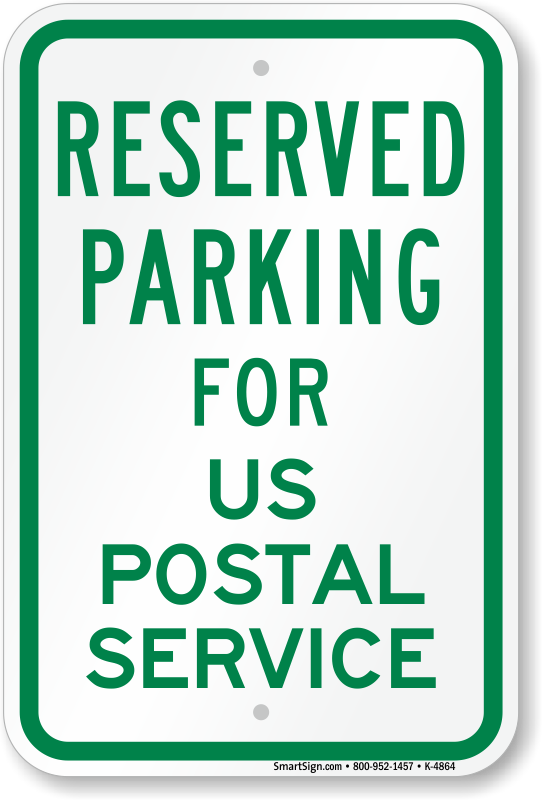 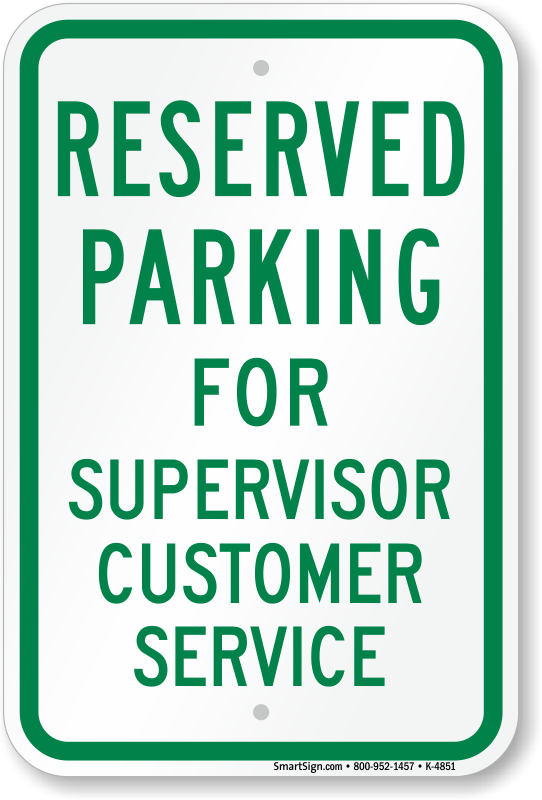 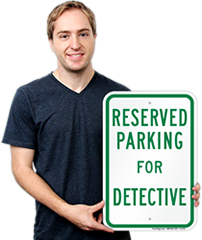 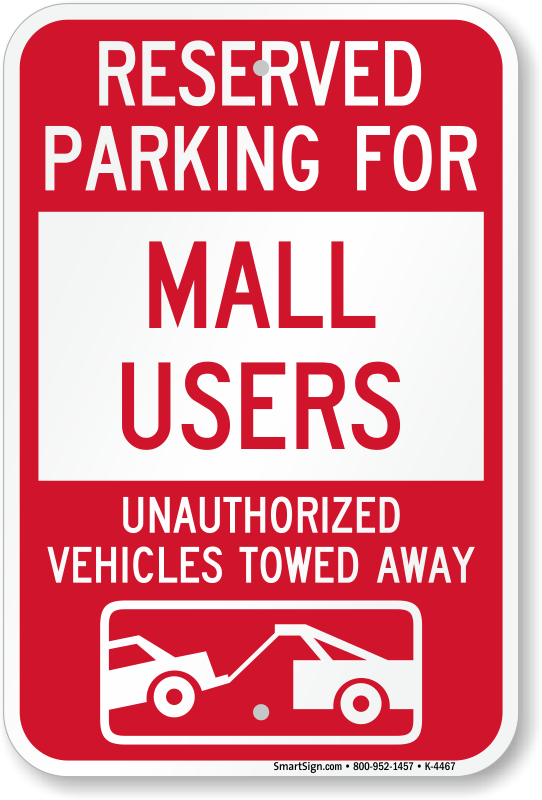 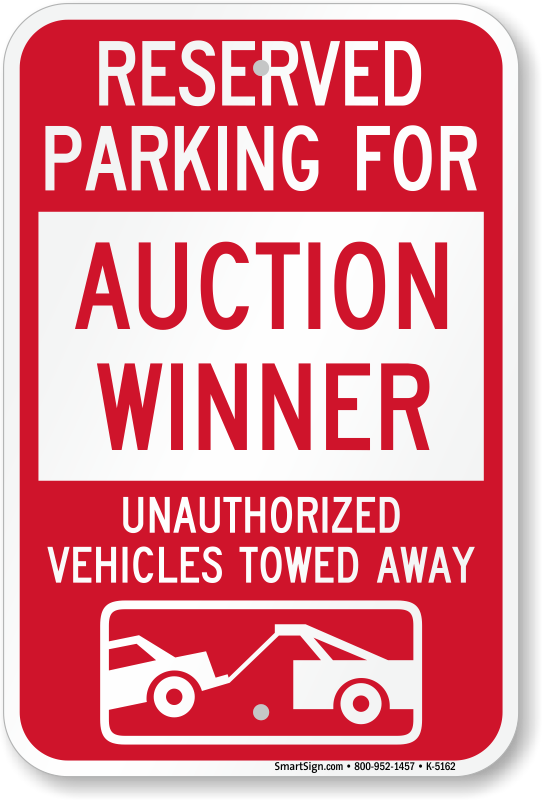 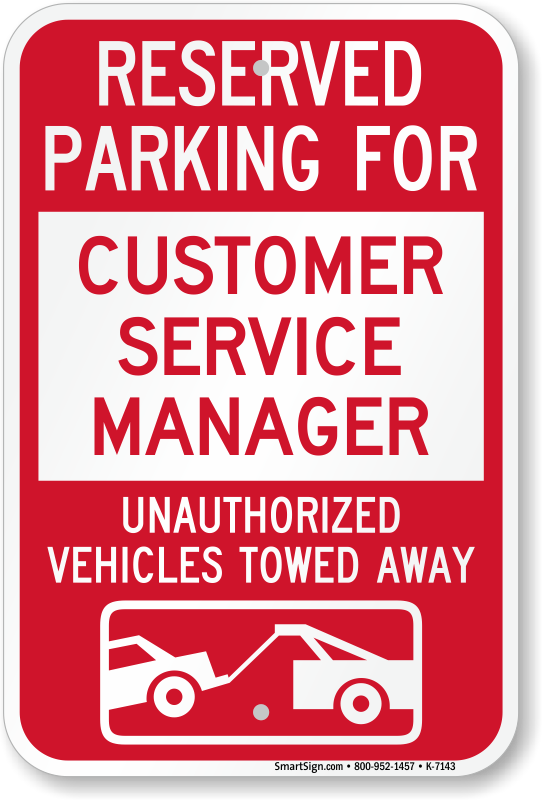 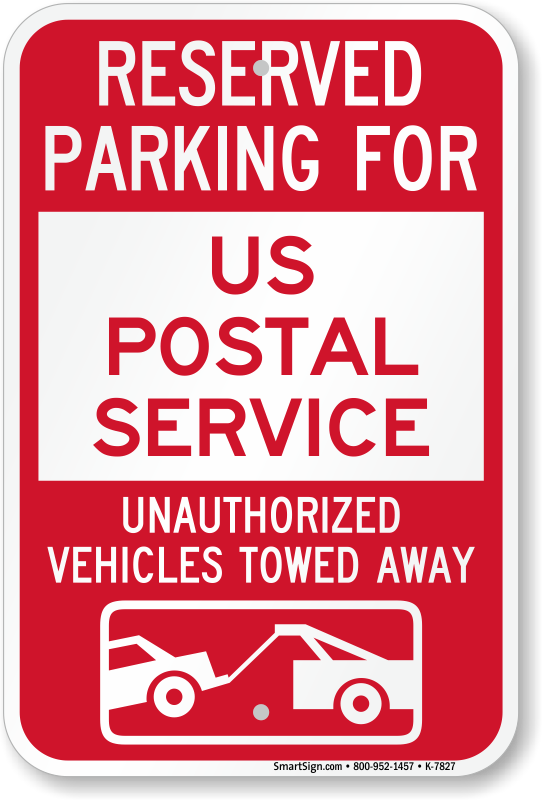 Browse our selection of novelty reserved parking signs to save a particular space for some of your favorite people. 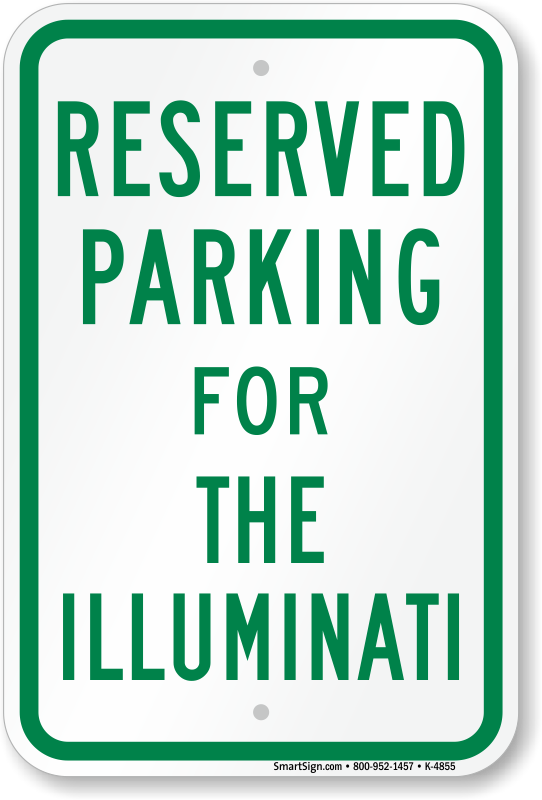 • Great for volunteers, musicians, your mother-in-law, or the Illuminati. 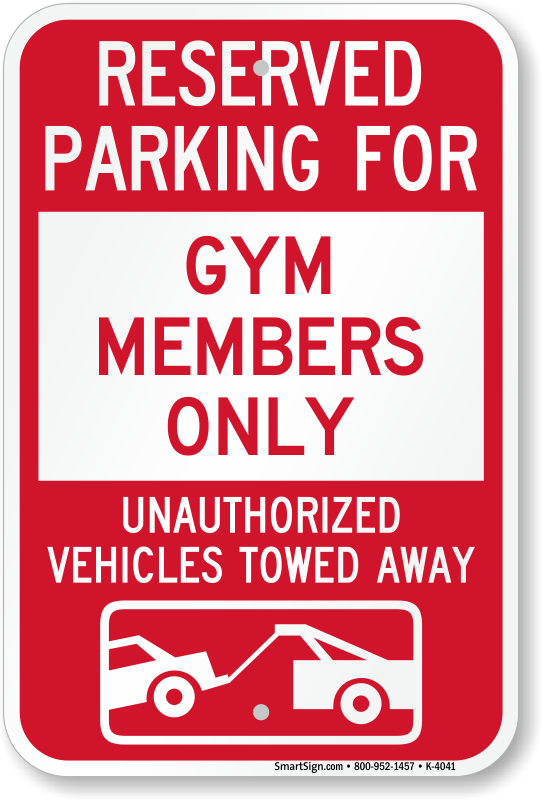 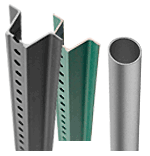 • Resilient aluminum with 3M inks and films last for years outdoors. 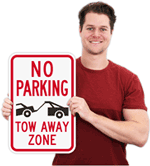 • Choose from standard messages or include a vivid tow warning to protect your property. 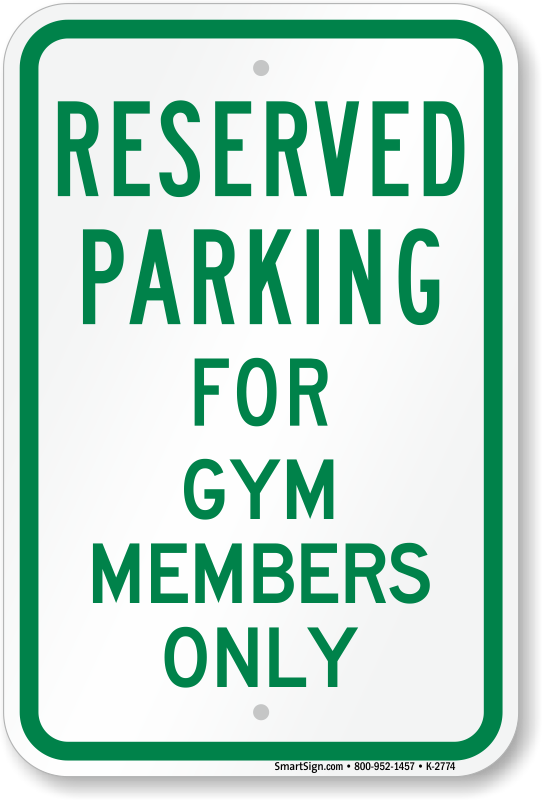 Nice sign: sturdy and high contrast. 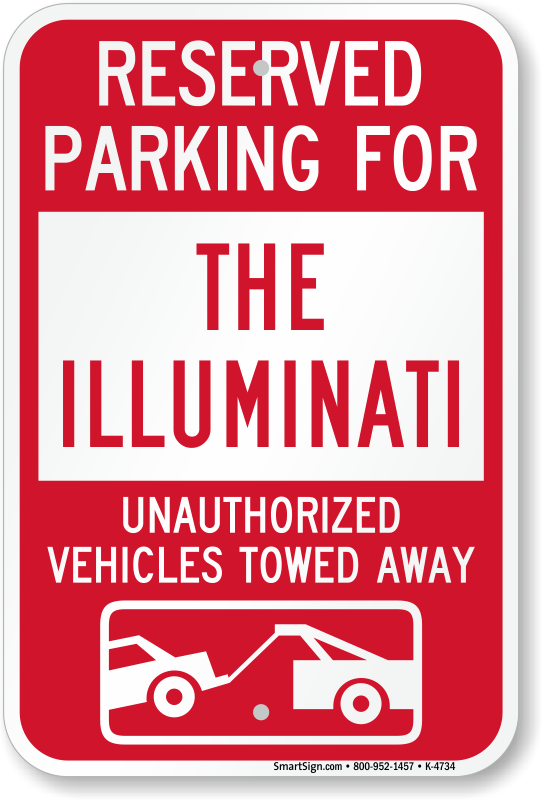 Came quickly! Excellent sign! Great quality and value. 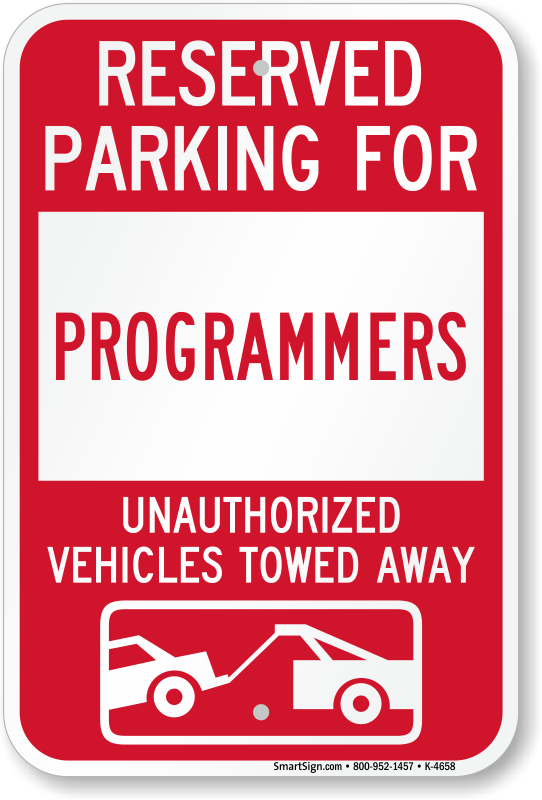 Arrived in a timely manner. 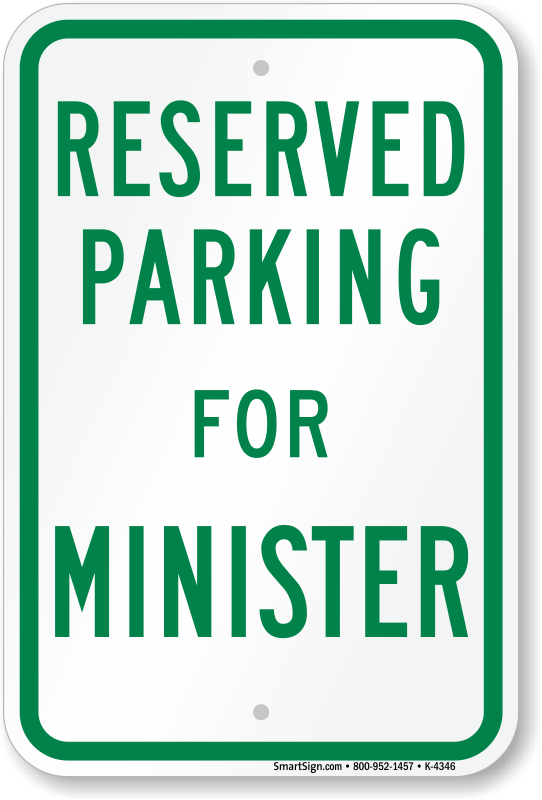 Brings a smile to the face of all who see it. 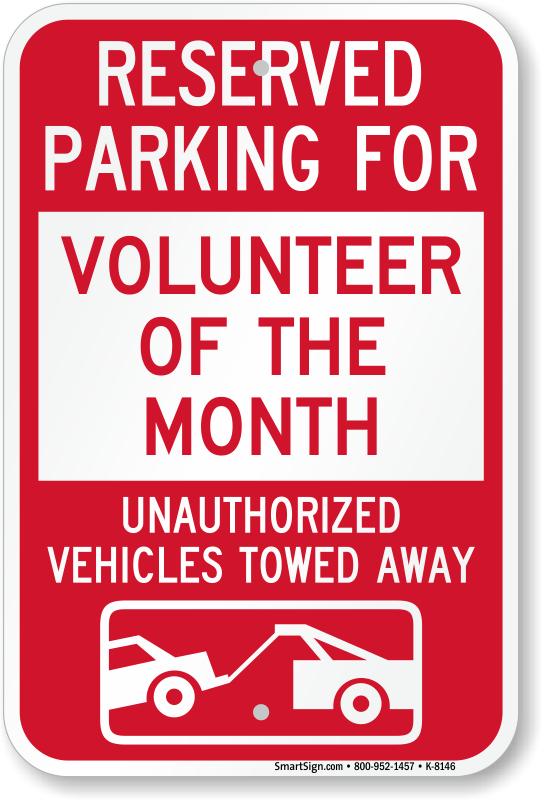 It will be a nice addition to our elementary school to recognize our amazing volunteers!